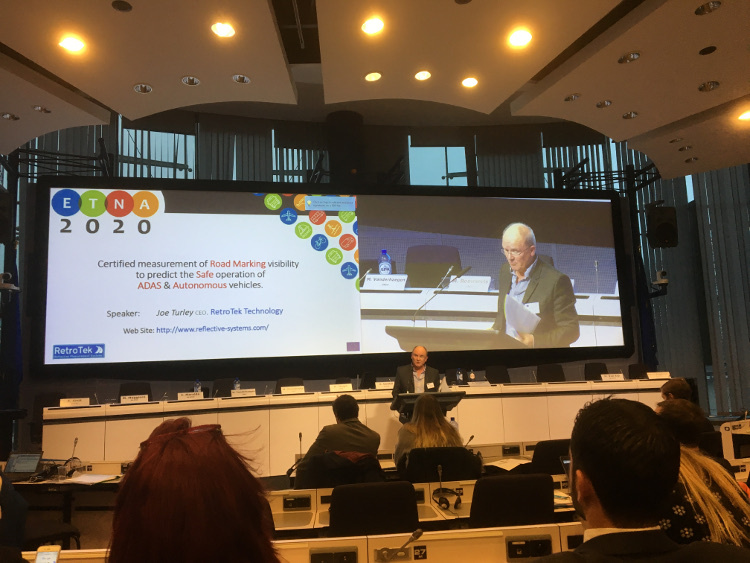 Scroll through this slider to read the slides presented by Joe Turley at the ETNA2020 Brokerage event held in Brussels on December 13th 2017. 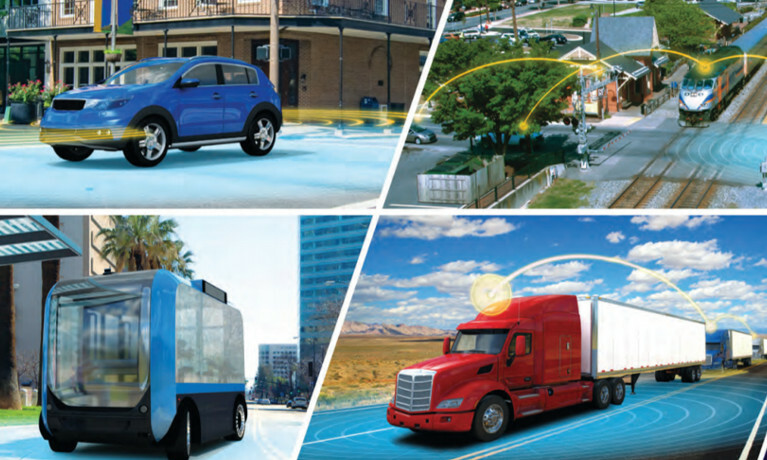 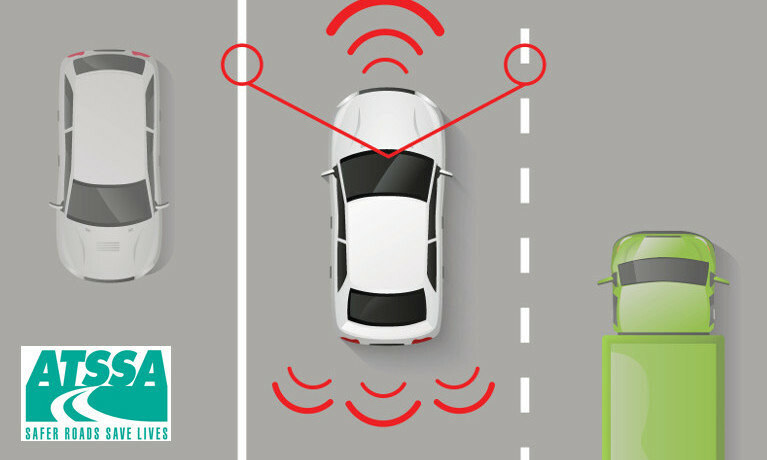 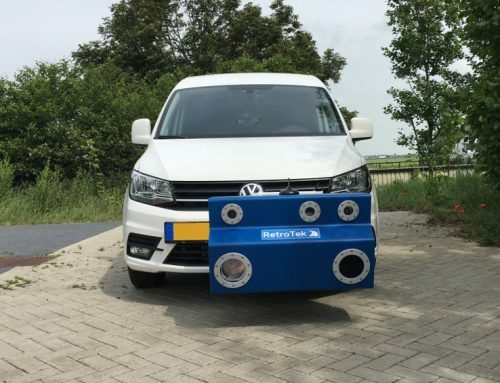 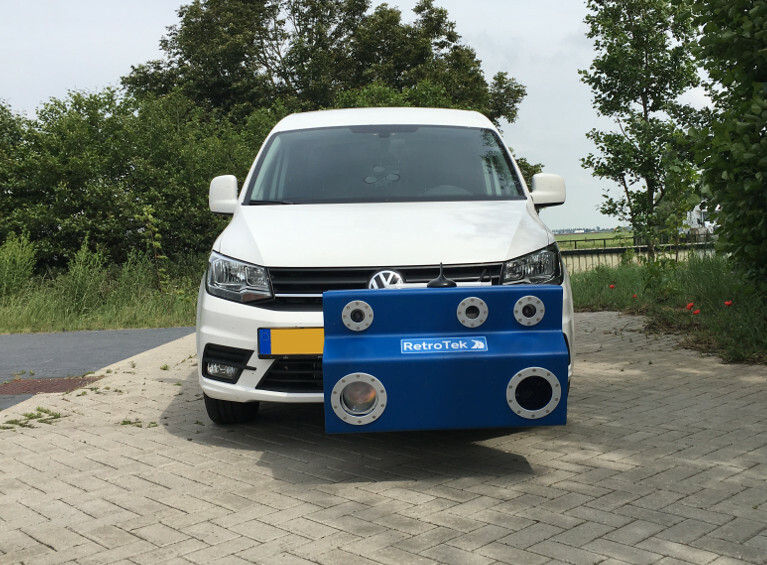 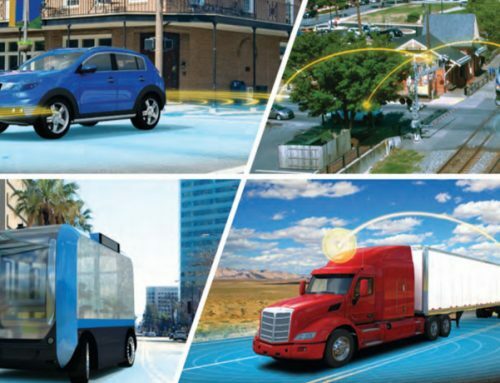 They are an introduction to RetroTek’s H2020 proposal “SRAV – Safer Roads for Autonomous Vehicles”. 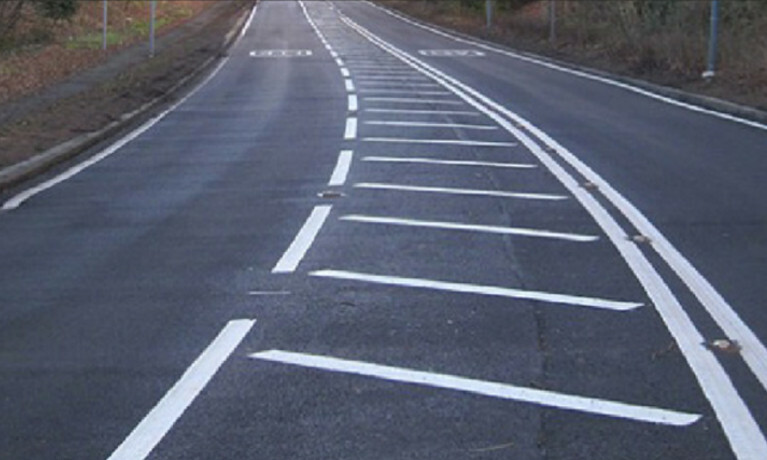 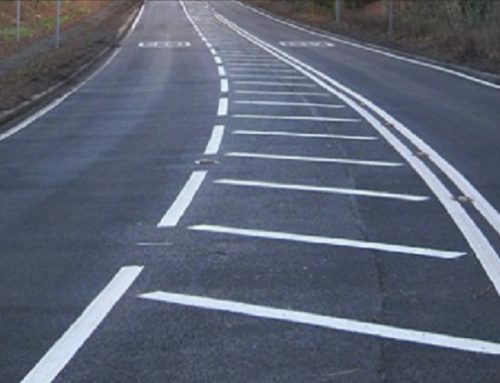 The proposal is to complete a pilot study on European roads and measure if existing road markings are adequate for the vision systems currently used in autonomous vehicles. 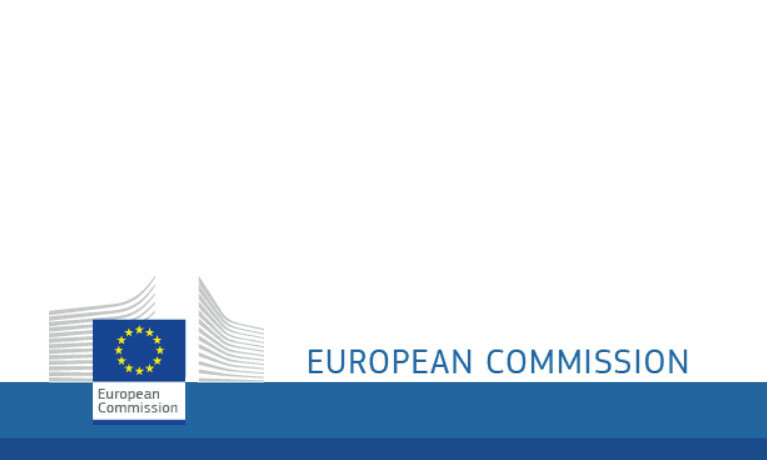 RetroTek are seeking partners to assist with this Horizon2020 proposal. 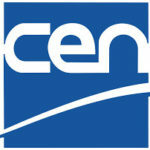 The following link will bring you to a recording of all presentations at the ETNA2020 event. 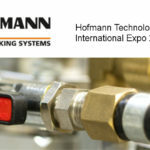 Joe’s presentation starts at time 15.13.44 & ends at 15.16.41 (3 Mins). 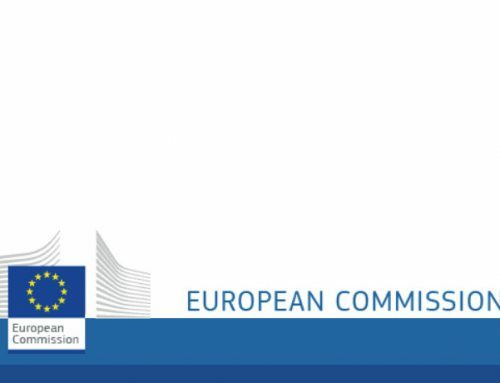 INEA, the European Commission’s Innovation and Networks Agency organised the INFODAY to address potential applicants to the Horizon 2020 ‘Smart, green and integrated transport’ calls for funding under the 2018-2020 Horizon 2020 Work Programme, with the focus on funding opportunities in 2018. 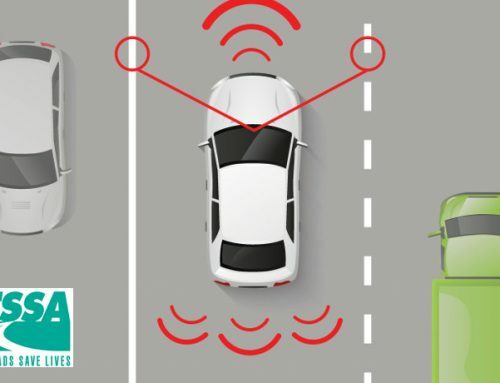 Joe found it to be a very useful day as it provided a great opportunity to discuss some of the new technologies which will make future roads safer.